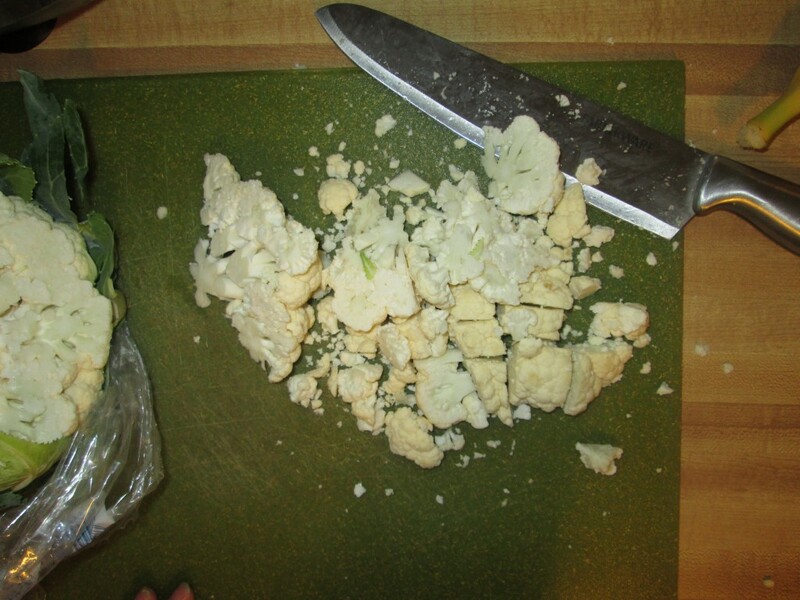 Cauliflower for Breakfast? Yes, please! My mornings start early and are usually jam packed as I quickly get through my list of “to dos” before I head into the office for the day. Since my wife and I believe eating is about nutrition not convenience a cold bowl of cereal or crispy toast doesn’t cut for breakfast choices. Although I am perfectly content with my mix of green eggs in the morning, I was more than happy when my wife handed me a hot bowl of cereal cauliflower. WOW! I have had cauliflower crust pizza before but this far surpassed my expectations. On top of pure wholesome deliciousness my wife told me it only took her about 10 minutes to make. Now, I am really impressed! She also informed that even I could make this hot bowl of heaven. How could I not share this little secret of heavenly cream with you? I daily get questions from people looking to move away from the processed foods or just looking for creative ways to get more veggies in. It’s filling, healthy, full of nutrients, and it’s low calorie. 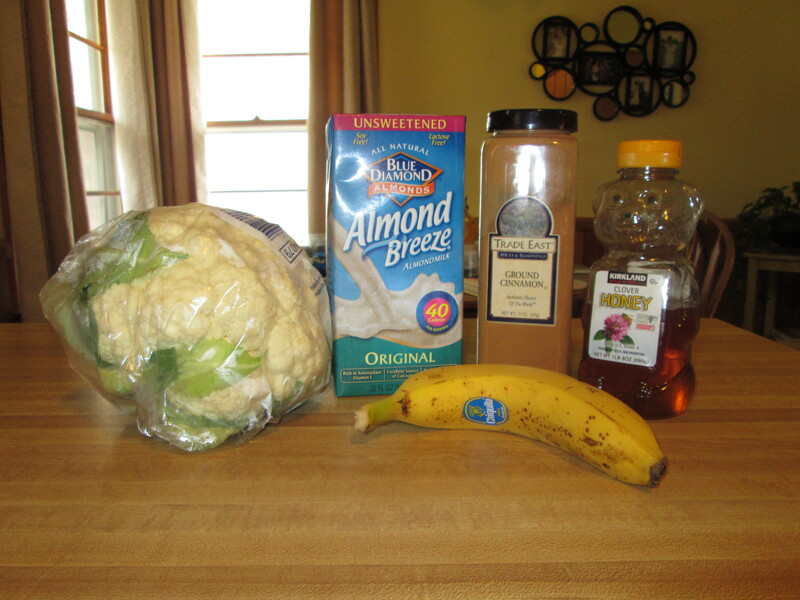 Cauliflower is packed with vitamin B giving you ENERGY. It’s full of potassium which will help with your blood pressure. It also is loaded with omega-3s which is essential. 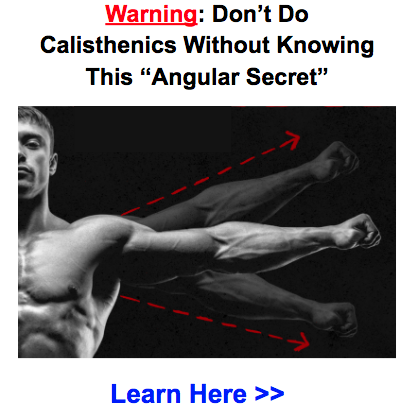 Not to mention the benefits of the vitamin K, vitamin C, and magnesium found in it too. Your bowl of Cheerios or Wheaties can’t even compete. So here’s the recipe. Give it a whirl. You won’t be sorry. Let me know what you think. The recipe is gluten-free, dairy-free, and sugar-free! 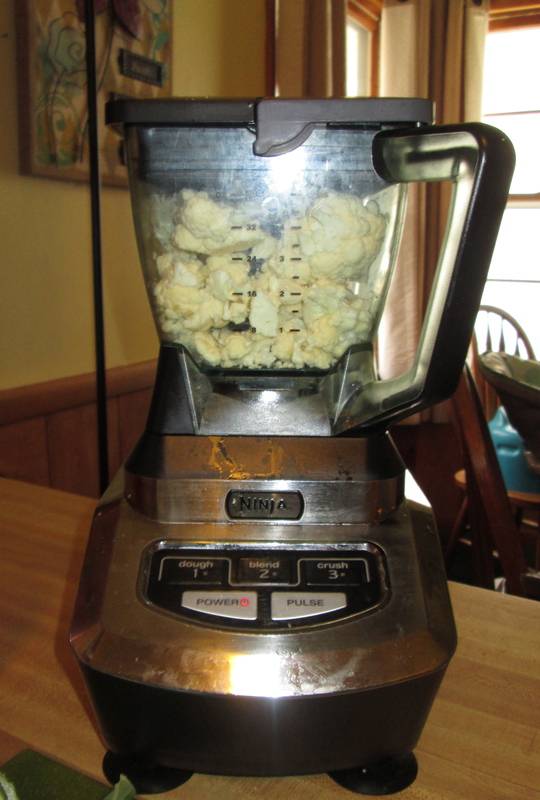 Chop up cauliflower and place into blender. Place contents into a bowl. Sprinkle with cinnamon and drizzle with honey. We placed the leftovers in the fridge and it tasted fabulous the next day. The second day we added frozen organic raspberries. Yum! Add chia seed, peanut butter, nuts or any other type of fruit to add protein and flavor to your cream of cauliflower deliciousness. Leave a comment. I would love to hear what you think. Excellent! I’ve done a similar dish for evening meals, except I steam the cauliflower until soft, process, then add butter and pepper. Oh that sounds delicious too! Great idea David! OMG, sounds GROSS… but I’ll bet it’s delicious… can’t wait to try it. I think I’ll find something besides almond breeze for the milky stuff tho, I don’t like what they put in that stuff (I found a 100% coconut milk in my local asian market that I’ll bet is perfect). LOL! Definitely let me know what you think Jackie! That’s a great idea to replace almond breeze with coconut milk. Definitely healthier. 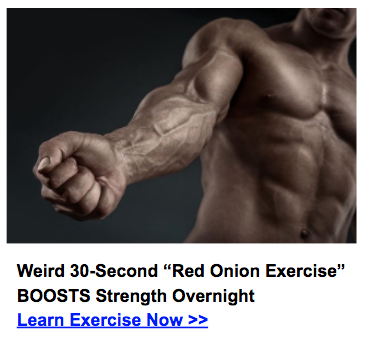 Were you on a sctrictly veggie diet when you did your bodyweight mass building program? I’m a carnivore, but I will definitely try some of your recipes. Thanks for sharing the info. Nope, I ate lean meats such as chicken, fish, etc. I definitely recommend consuming meat for mass building. Tried the cauliflower porridge this morning and it was delicious. 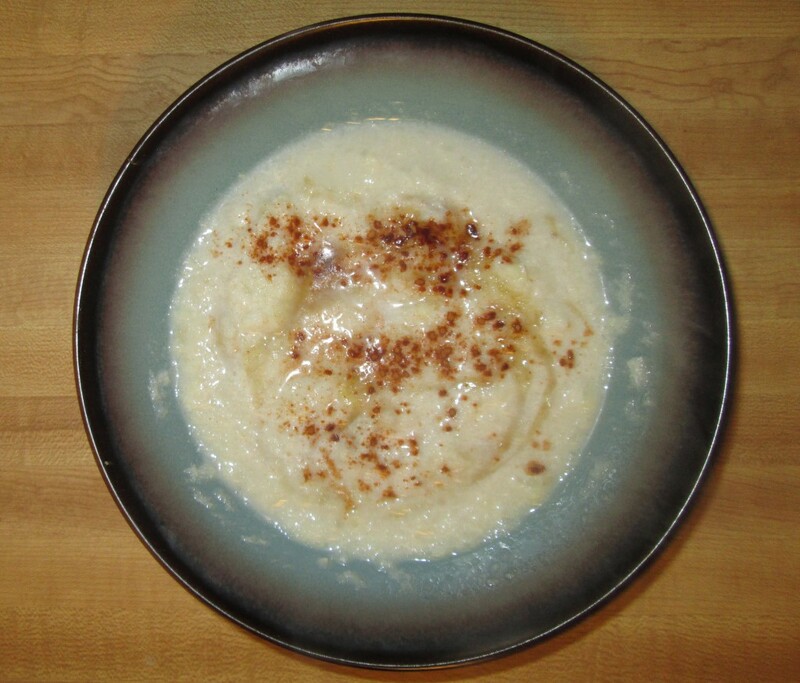 I had it cold using left over cooked cauliflower mashed with the banana and coconut cream instead of the almond milk. I served it with some homemade Greek yoghurt for extra protein and it was surprisingly yummy, I will definitely have this again. Thanks Todd. Wow! That’s a great idea Sandra! I will have to tell my wife and have her give it a whirl! Thanks for the insight. I am about to go make this now and see if my bro and mom like it. 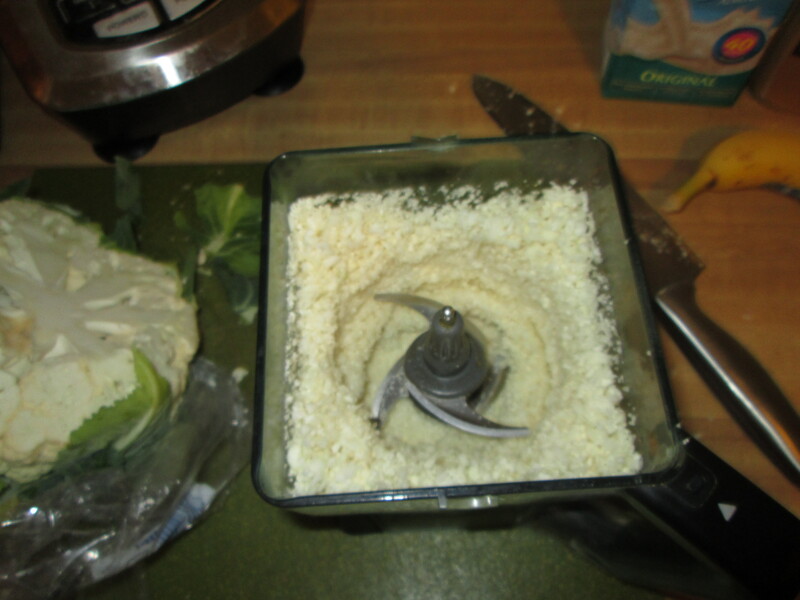 Slowly getting my family to eat healthier oh btw kudos for have a Ninja Blender I have one just not that model. I want them all lol. Good luck. Remember that personal transformation is of primary importance. The family will follow over time. Let me know how it turns out! And yes, the Ninja is killer. Hi Todd! Didn’t try this till today and was pleasantly surprised. So easy, so good, so healthy! I used oat milk though, ever tried that? Please give my regards to your wife about this dish. Best wishes from Norway.